This giveaway couldn't be more perfect for this time of year! Enter for your chance to win! Most people on the Eastern half of the country are getting hit with some winter weather. Most of the country (and continent) is seeing some pretty cold temps. 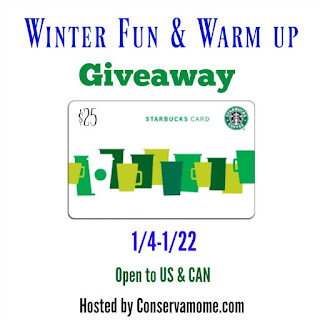 So here's your chance to warm up with something delicious! 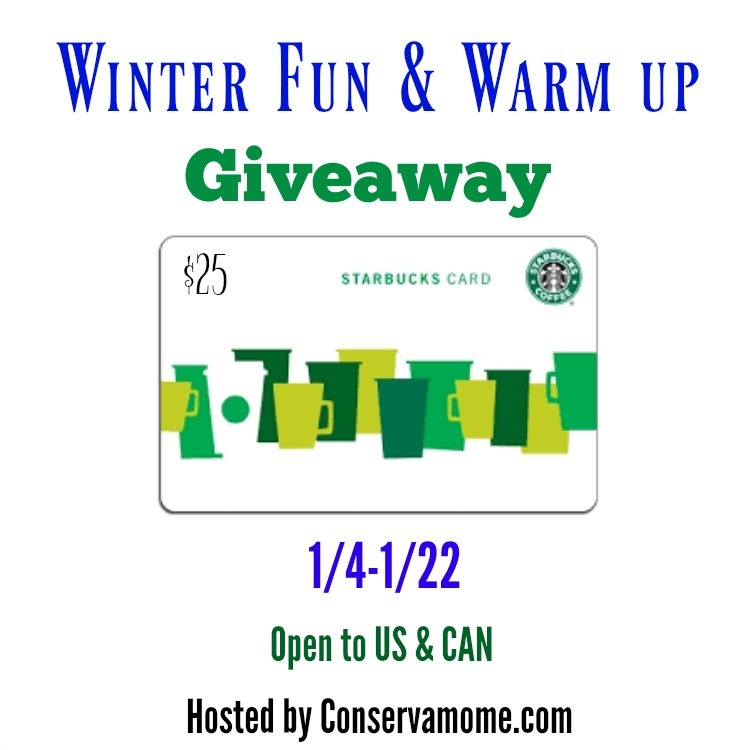 Head below and enter to win a $25 Starbucks gift card to nourish your tummy and take some time to sit back and relax.